Jenga?? 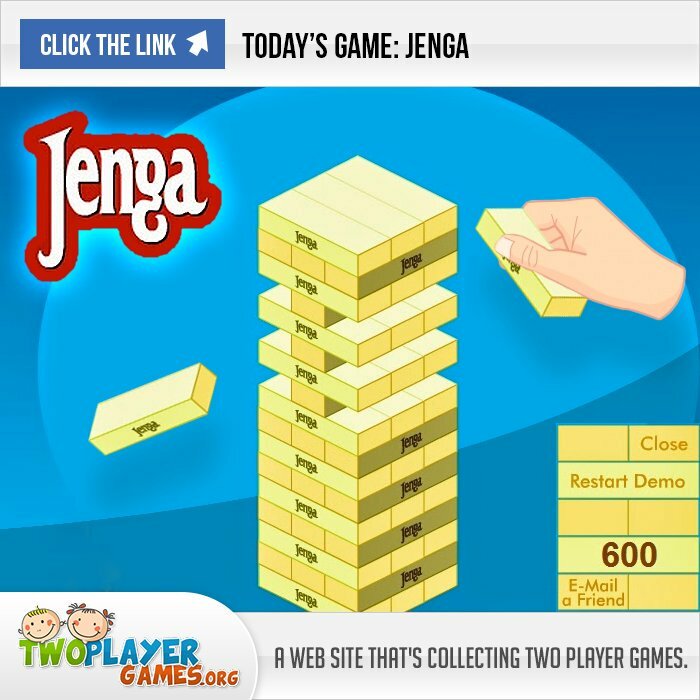 Yes, Jenga. You don't see it wrong. The most addicted puzzle game is now back. Target of this game is building the highest tower as you can without breaking it. The higher you build, the difficult you feel. Have fun! 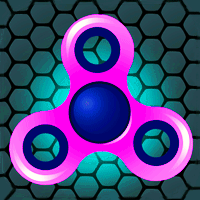 Collect gems to grow and spin faster. 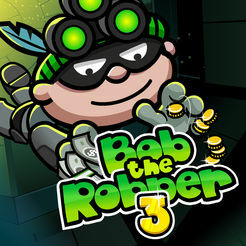 This is an action game about Bob - is a hero in disguise - a modern-day Robin Hood fighting against corruption in his city! Help him complete his mission with avoid alarm device and the guards. Use tool to break the lock to enter rooms and blind the camera. Remember to be careful with weapon, sneak in the dark and hide. Good luck! The city needs a hero. The Teenage Mutant Ninja Turtles once again volunteer to protect the city. 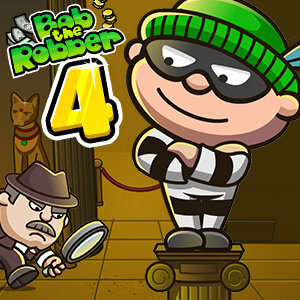 Can you rescue the imprisoned innocent people? 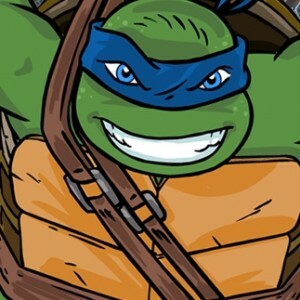 Start with two turtles and team up together to beat the Footclan to pulp and safe the innocent civilian! Follow the intrustruction in the game to play. Unreal Flash is allowed to play with everyone and you can also play with your friend. 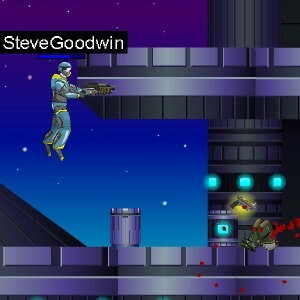 The target is shoot down all enemies with your gun. You can find other new ones to improve weapons. Have fun! 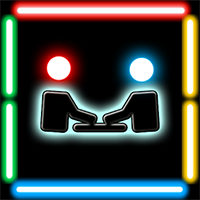 GlowIT is a game which have mini games with different challenges. The game will be more interesting after each stages. Try it now! Racing in the city, who is better than you? Let's find out. Find someone play with you and see who is the winner. Follow arrows on the road and try not to get lost. 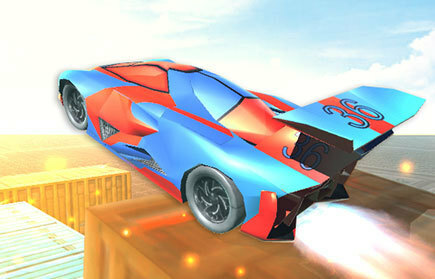 Racing car now has flying things, you can create your frying be more cooler but remember to win so you can watch it later. Have fun! 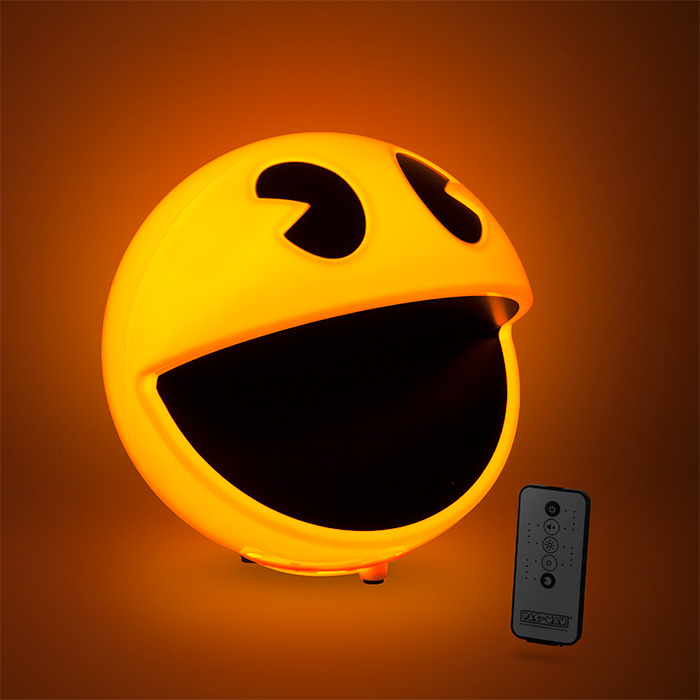 Let's turn back time with Pacman - one of the legendary games in 90s. Click "Play" and you will know what to do next. Have fun! 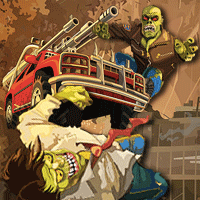 Control your car to get out of zombie land and get to the rescue plane on time. Crush every zombie if you can and upgrade your car to finish the stage. 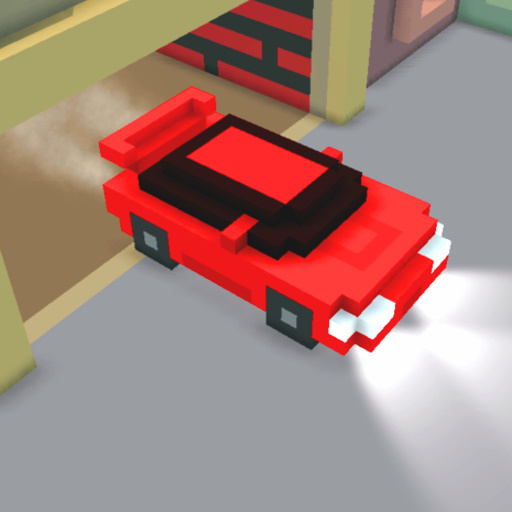 You can choose another car if you finish the first level. Good luck! This basic bubble game is very addictive. 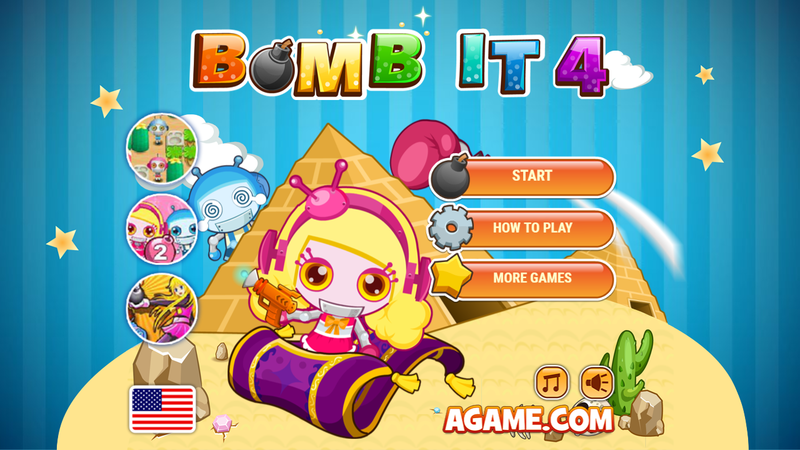 It looks simple but when you start to play, you cannot quit immediately. 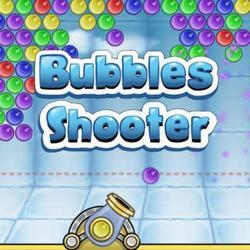 Just gather same color balls and shoot to explode them. When all of them blow, you win. Prepare for the next season of Bomb IT comes up!! Are you ready to explode everything?!? Let's go!! !